In other words, affected autos could be anywhere, including right here in southwest Florida. So, don't leave things to chance. Instead, be sure to do some research and get your car remedied as quickly as possible if it is on the list. We are providing persons with this information to help them stay safe and sound. However, should they become injured, or a family member loses their life because of the product, our firm is here to help. Manufacturer liability is a legal concept that holds manufacturers and sellers responsible for defective items sold to consumers in the marketplace. 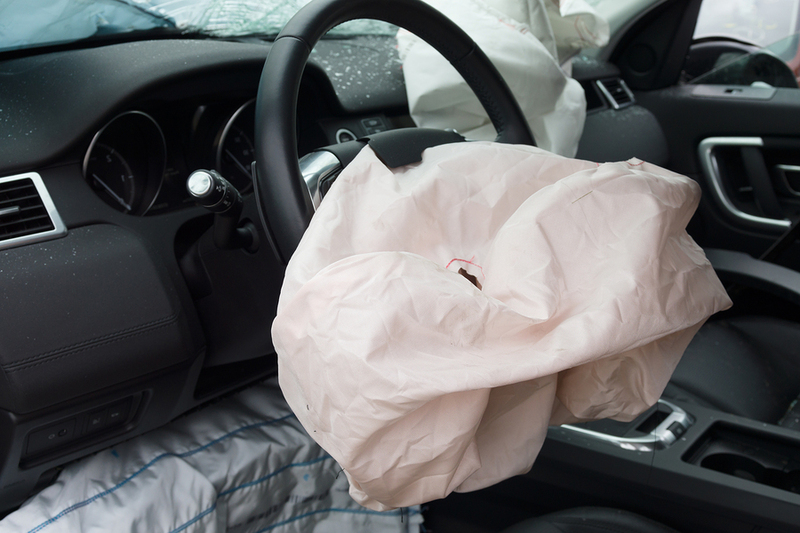 So, if you or a loved one sustains injuries from a car with Takata inflators, contact our firm to discuss your legal options. The team will exceed your expectations with friendly, professional service. Plus, the initial case review is free, and payment is only required if compensation is recovered. These autos previously received a Takata recall remedy, but apparently, it wasn't much of a fix. Honda is supposed to notify owners of the problem directly. However, persons with concerns should feel free to contact Honda's customer service department at 1-888-234-2138 to obtain more information. Be sure to mention the recall numbers of U40 or O41 to get the most up-to-date and relevant data.